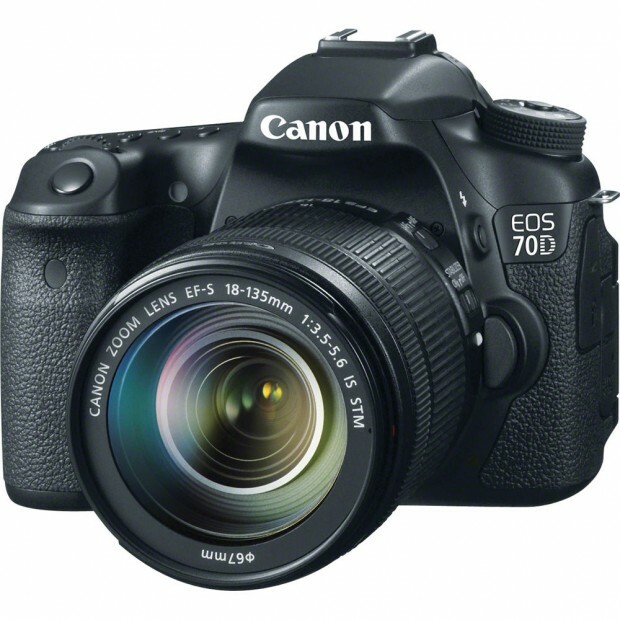 Deal is Back – Canon 70D w/ 18-135mm Lens Kit for $1,099 ! Note: Get It Digital via eBay.com is not a Canon USA authorized dealer. ← Hot Deal – Refurbished 5D Mark III for $2,447, 6D for $1,291 !